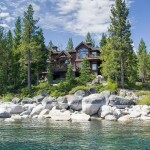 New record, the most $1M+ home sales in the month of January for North Lake Tahoe, CA and Truckee! In January the average home price jumped 33% as we saw 22 sales over $1m and 7 sales over $3M with a high sale price of $8.8M! The volume of $1M+ home sales is a record for North Lake Tahoe, CA and Truckee real estate sales. 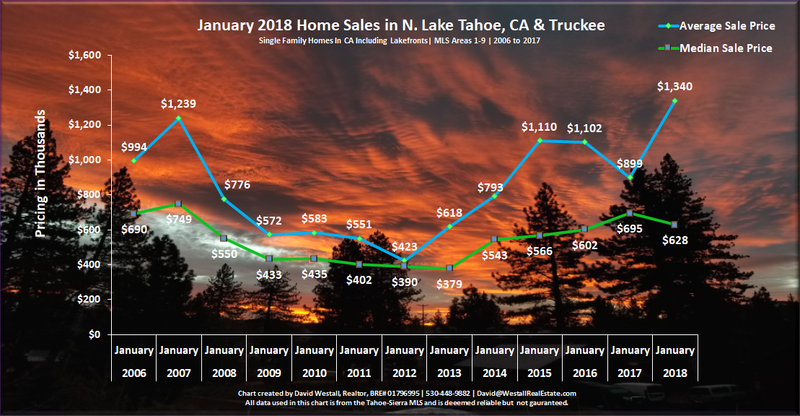 Total dollar volume for the month of January was up 29.6% to $83M showing the tenacity of the single home market in N. Lake Tahoe. Luxury buyers are continuing to make moves in the Tahoe markets. The majority of these luxury home sales taking place within the gates of the prestigious Martis Camp golf course community in Truckee, CA. The median home price is down almost 10% (what the what), which is due to a historical lack of inventory, especially in the $500K to $800K price points. Buyers can’t purchase what doesn’t exist, which is likely to be a theme in the coming months. 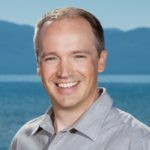 Lake Tahoe Real Estate is in high demand! Demand for Tahoe real estate is energetic, even during a mild winter with minimal snowfall. The Bay Area loves Tahoe for its proximity, access to recreation, and perception of an affordable and desirable place to own a second home. 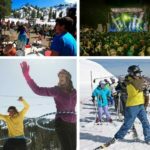 Tahoe Donner is arguably the most popular neighborhood in Truckee and provides a good micro overview of the market. During the summer months in Tahoe Donner, there can be 85-140 homes for sale in a typical year (sometimes more). As of today, there are only 22 homes for sale, which highlights the scarcity of quality listings in the North Lake Tahoe and Truckee marketplace. 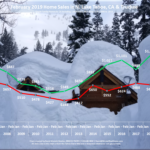 Coincidentally, there are 22 homes pending in Tahoe Donner and in the month of January, 19 homes sold which shows that Tahoe Donner only has a little over 1 month supply of inventory. This is indicating a seller’s market. 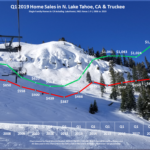 Every neighborhood has differing market conditions, but Tahoe Donner is a reliable indicator for the Truckee/North Lake Tahoe CA real estate markets. If you are thinking of selling your home this spring, I would recommend listing now (if possible) as buyer demand is strong, and inventory is low. You will be able to sell for some of the highest prices of the year. Once the ski season is over, we will see a steady rise in inventory, but I think we will continue to see inventory shortages throughout the year. The best time to list a property is when there are buyers looking, that time is now.